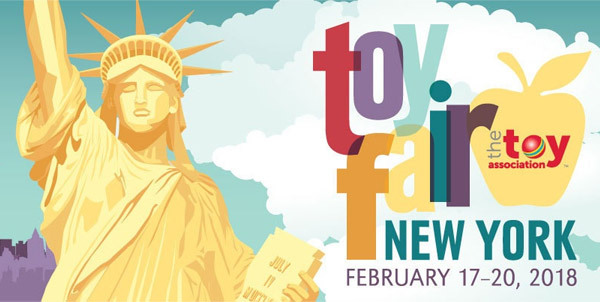 The New York Toy Fair 2018 opens February 17 – 20, 2018. Let the excitement begin! Let the fun and games begin! The 115th North American International Toy Fair 2018 aka the New York Toy Fair 2018 officially gets underway in just two weeks starting from February 17 through February 20, 2018. The fair will take place at the Jacob K. Javitz Convention Center in New York. The show is only open to trade members; it is not open to the general public. However, Toy Buzz will offer coverage of the major events and news of Toy Fair 2018. After the show wraps up, we’ll cover the highlights of the show with our annual ‘Best New Toys of 2018 Toy Fair Awards’ feature, highlighting the best toys of the show that you can look forward to for the year and, of course, the hottest toys for Christmas 2018. It’s always exciting to get a glimpse of what you can look forward to seeing on store shelves before it actually arrives. Produced by The Toy Association, the Toy Fair will showcase hundreds of thousands of the hottest and newest playthings, games, and entertainment products for kids. 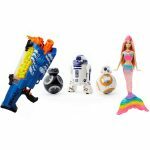 The toy industry is a $26 billion dollar industry in the United States and The NPD Group reported growth of one percent last year with one percent global growth as well. Although movie tie-ins experienced a slow down due to movie tie-in fatigue, you can expect a ton of movie tie-ins this year with a smorgasbord of superhero movies and major blockbusters. Some of the biggest movie tie-in licenses this year are expected to be Marvel’s Avengers: Infinity War, Solo: A Star Wars Story, and Jurassic World to name a few. 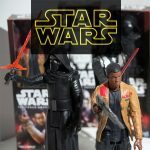 All of the major toy companies, including Hasbro, Mattel, LEGO, and more will showcase their latest offerings along with smaller companies. They will all be vying for your attention and hard-earned dollars in the coming months leading up to the big holiday season. There will be playthings for boys and girls of all ages. What will be the Toy of the Year that causes the biggest craze this year? We’re excited just thinking about that! Last year we had the Fidget Spinner craze, L.O.L. dolls, and Fingerlings. In the previous year, the biggest craze was the Hatchimals. The Collectibles 2.0 movement was in full force with no signs of slowing down. Slime was also a huge trend that is expected to remain hot again this year. Then there’s poop and toilet-themed toys that have been flying off shelves that could carry over into the new year. Believe it or not, this could be a major toy trend to look forward to in 2018. But only time will tell what major trends will make it big in 2018. We’ll be sure to have full coverage of those major trends sure to dominate the world of toys this year to keep you in the know. 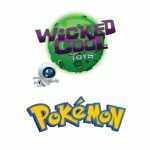 Also, Wicked Cool Toys has the master Pokémon license and is set to debut a whole new line of toys and playthings based on the Pokémon franchise. 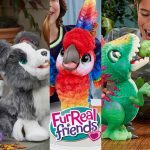 The latest FurReal Friends will also be revealed at Toy Fair 2018. If you haven’t already checked out our exclusive sneak peek at the latest FurReal Friends, be sure to check it out. We’re really excited to see all of the fun, creativity and innovation that each new Toy Fair brings and can’t wait to take it all in and share the biggest breaking news with our loyal fans. Also, the 18th annual 2018 Toy of the Year (TOTY) Awards will be announced during Toy Fair week. 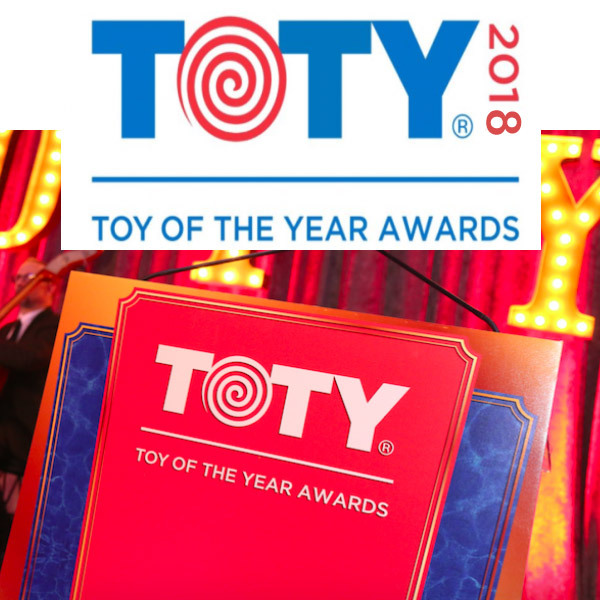 We’ll have full updates on the Toy of the Year as well as which toys and companies won in each of the other major categories. Look forward to all this exciting news in the weeks to come!